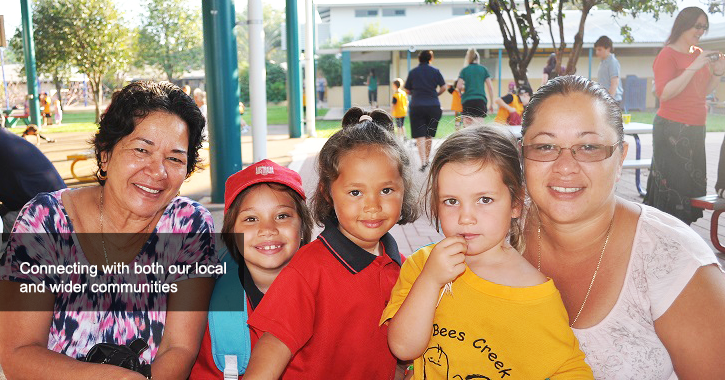 The Bees Creek Wellbeing and Behaviour Policy is based on the NT Government Safe Schools NT Code of Behaviour applicable to all NT schools, and has a School Wide Positive Behaviour focus. 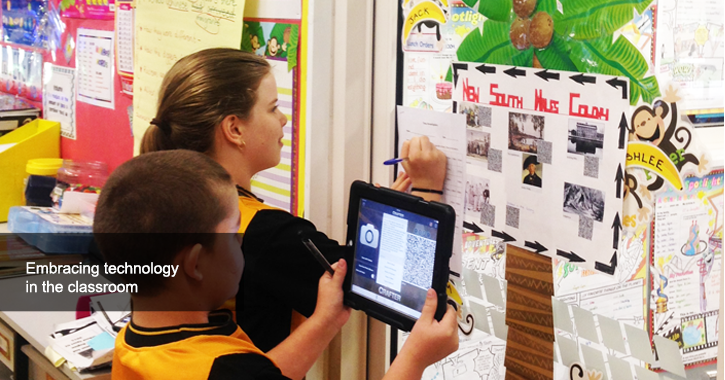 The purpose of the Bees Creek Primary and Behaviour Policy is to support quality teaching and learning. The rights of all to be safe. The Department of Employment, Education, and Training is committed to ensuring that all young Territorians have a right to, and receive, a quality education in a safe and supportive learning and teaching environment. Research indicates that improving the quality of teaching and learning drives student behaviour improvement. Bees Creek School has a whole school approach which specifically reflects our school values. We have adopted the framework of the School Wide Positive Behaviour Support system. This approach means we use positive language and focus on explicitly teaching appropriate behaviours and acknowledging or rewarding students for displaying these behaviours. We believe positive behaviour and positive well-being is an integral part of a child’s learning. To develop children’s self-discipline, self-control and self-esteem. To encourage the children to accept responsibility for their behavioural choices. To develop children’s understandings of the links between behaviour and learning. To promote honesty, fairness, trust, respect, tolerance and cooperation. To promote a safe environment that is conducive to learning. To promote the well-being of the whole community including parents, students and staff. Bees Creek Wellbeing and Behaviour Policy can be obtained from classroom teacher or Front Office. The School Stream App delivers Bees Creek School information directly to users on their mobile devices.